Our Medical Aesthetician has the perfect treatment for you! Our ‘SkinSheek’ treatment can achieve results that most other treatments cannot. You will be amazed with your new clear, smooth skin – absent of conditions you thought were permanent or too costly to treat. The SkinSheek uses High Frequency AND Radio Frequency currents that are attracted to the water in the skin, allowing your provider the ability to adjust the intensity, without comprising results. Similar machines only use High Frequency, using only a ‘sparking’ technique to dehydrate the skin. This old technology risks deeper tissue damage and increased pain. 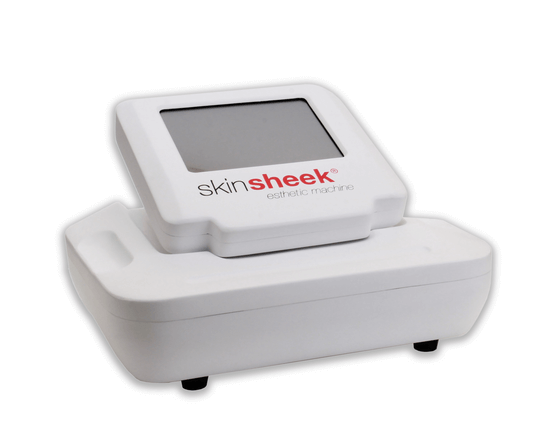 With its new technology, SkinSheek uses a tiny probe on the surface of the skin to dehydrate the problem area causing the body, over a few days, to exfoliate (possibly scab) the area treated. This results in clearing the skin of the irregularity. We schedule SkinSheek Treatments in 15 minute sessions (add’l 15 mins can be added with no more than a total of 45 mins). We will remove as many as we can in that allotted time. SkinSheek treatments can also be added to the end of almost any treatment (with the exception of Microneedling or Ablative Laser Treatments). If you’d like to add this service to the end of a facial service, be sure and let the receptionist know when scheduling your appointment. This treatment requires very little down time. Possible scabbing on the area being treated, anywhere from 7-14 days, so plan accordingly to whatever social events you may have planned. A recovery cream is required at an additional cost. Typically results can be seen with a single treatment, but depending on the condition being treated, sometimes two treatments are necessary. 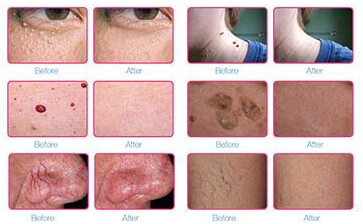 In most cases, the results are immediate and are often permanent. With its newer technology, SkinSheek is a safe bet compared to the riskier treatments of the past. A Class 1 device, it is low-risk for both provider and patient. 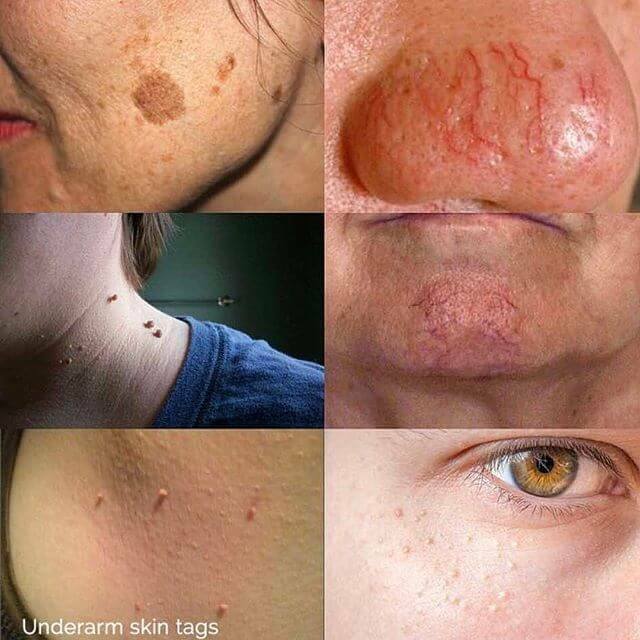 Often only requiring 1-2 treatments, patients have been amazed at how quickly their irregularities vanish! Virginia Surgical Arts is currently the ONLY office to offer SkinSheek in the Tidewater, so be sure to schedule a consultation or appointment by either calling or contacting us here.